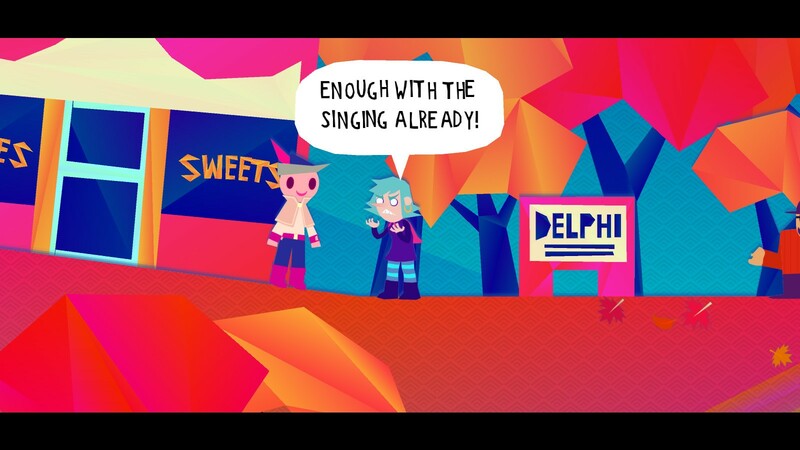 A musical adventure where you use singing to save the world! 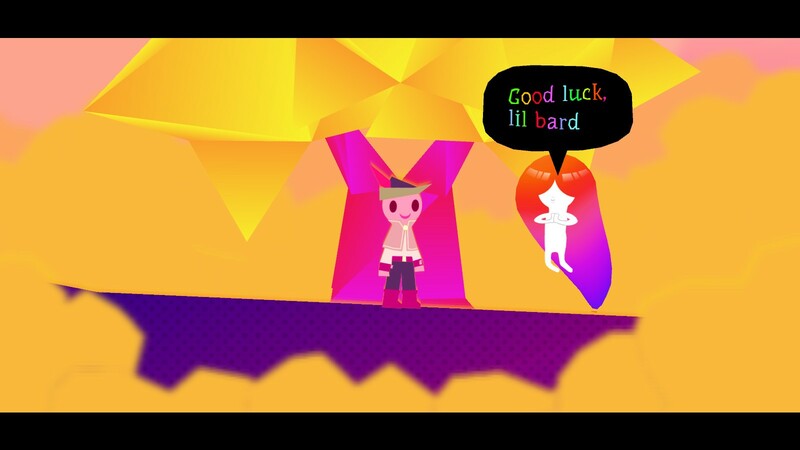 Play as a silly bard who embarks on a globe-trotting journey to learn about the mysterious Earthsong, said to be able to prevent the universe's imminent end. 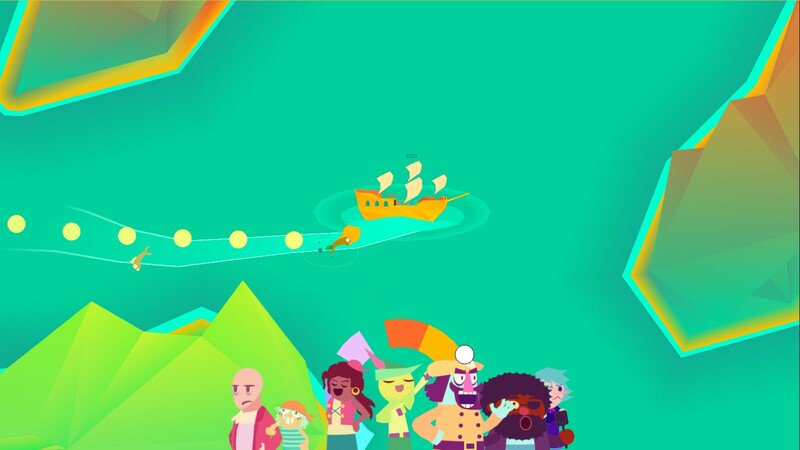 Along the way there's a huge cast of characters to meet, puzzles to solve and songs to sing! 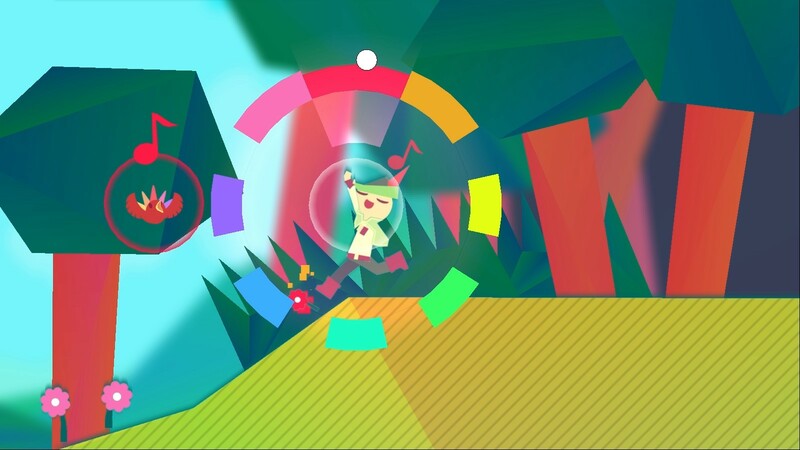 In Wandersong you're a walking musical instrument, and you use song to interact with everything. 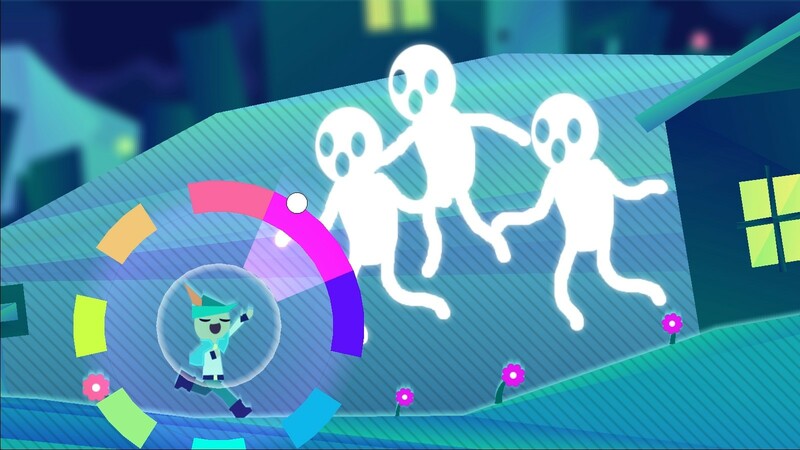 Different things respond to your music in different ways, so it's up to you to sing your songs, unlock the world's secrets and make new friends! - 10-12 hours of adventure! - Use singing to interact with the world! 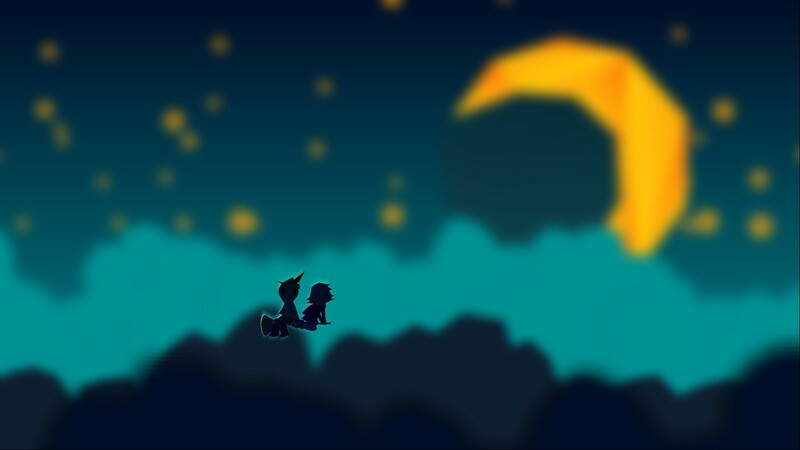 - 150+ characters to meet and discover! - 150+ characters to annoy with your singing! - The DANCE BUTTON... dance anytime, anywhere! - Fully accessible to color-blind and deaf players! 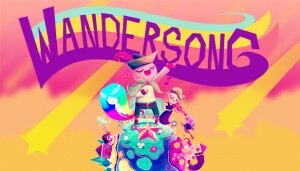 Vuoi pubblicare qualcosa su Wandersong?